New Delhi [India], Feb 27 (ANI): The Delhi Metro rail network has been put on red alert in the wake of escalating tensions between India and Pakistan. New Delhi (India), Feb 26 (ANI): Prime Minister Narendra Modi on Tuesday evening took a Metro to reach the ISKON temple where he participated in a function to unveil a very large edition of the Bhagwad Gita. 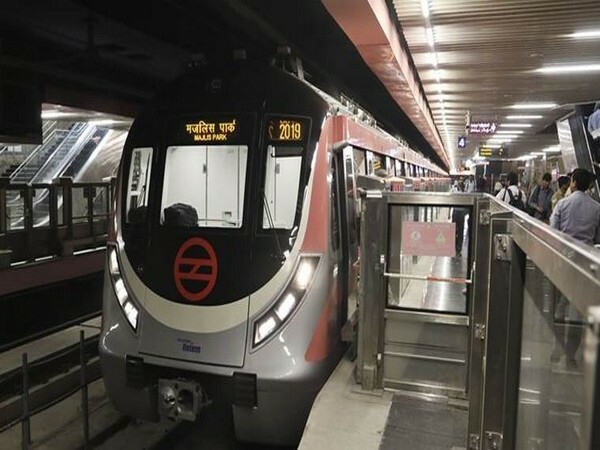 New Delhi [India], Feb 14 (ANI): The 9.63 km-long Dilshad Garden-New Bus Adda section of the Red Line, connecting Ghaziabad and the national capital, is now ready for operations, Delhi Metro Rail Corporation said on Thursday. New Delhi [India], Feb 1 (ANI): The Commissioner for Metro Rail Safety (CMRS) is slated to inspect the 9.41 km long Dilshad Garden to New Bus Adda corridor of Delhi Metro's Red Line extension on February 5. New Delhi (India), Jan 29 (ANI): Keeping the tradition alive of buying smart cards for every newly inaugurated metro line, the Marwah family once again became the first ones to buy the smart cards of the Aqua Line by Noida Metro. 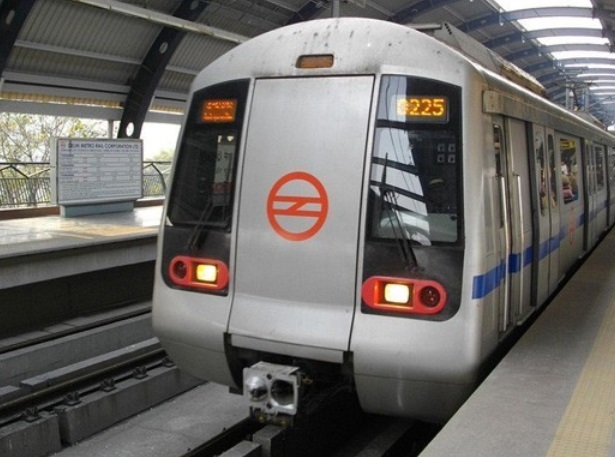 New Delhi [India] Jan 25 (ANI): Services of Delhi Metro trains will be restricted on Saturday on the account of security arrangements for Republic Day celebrations.